A diverse array of media as well as artistic styles fills the second-floor galleries with color, life and originality — an extraordinary opportunity for area high school art students to gain experience in the actual process of having their artwork exhibited in a professional setting. This year, professional photographer and educator Talbot Easton Selby of Conway, SC, will judge the art. Selby, who exhibited at the Art Museum in 2018, received his BFA from Delta State University in 2003 and his MFA from Clemson University in 2006. He has exhibited his photographs in group and solo shows both nationally and internationally. Selby’s work has been published in Delta Magazine, Metropolis Magazine and Canadian Art magazine. He is also the 2008 recipient of the Mississippi Institute of Arts and Letters Special Achievement Award for Photography. 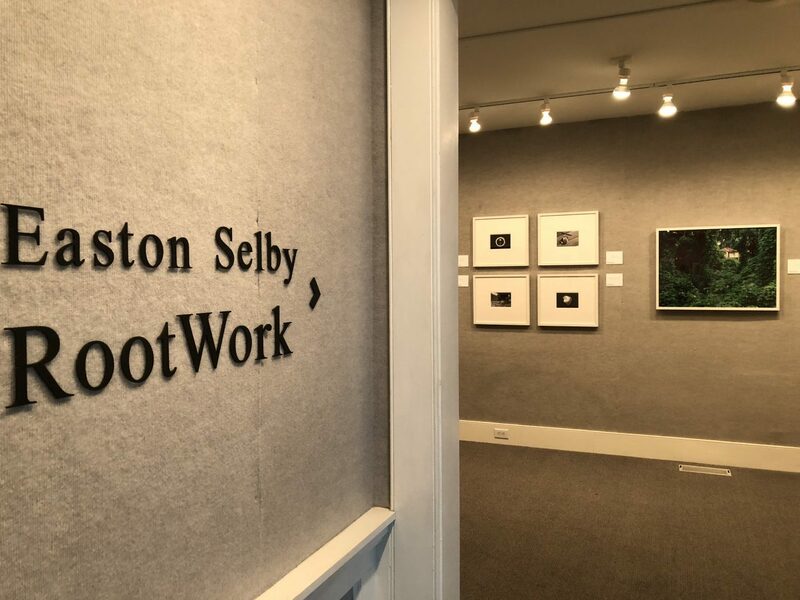 Currently, Selby resides in Conway, SC, where he is an Associate Professor of Art and Department Chair for the Department of Visual Art at Coastal Carolina University. Selby will judge both two-dimensional and three-dimensional works, each category receiving a first, second and third place ribbon, as well as a Best in Show and eight honorable mentions. At the conclusion of the exhibition, a People’s Choice award will be presented to our visitors’ favorite work of art. All ribbons are accompanied by a cash award.